Central Asia (MNN) – For a lot of people in the West, winter doesn’t just mean the cold season, it also means Christmas. Towns will be lit by strings of lights, people gather together for holiday celebrations, and for a moment, the world might feel just a bit more jolly. Outside of the couple’s home in Central Asia, no traces of Christmas can be found. In fact, LaHaie says it’s similar to what Bethlehem would have been like right before Christ was born. “Full of people holding onto their hopes and fears, but unaware of the treasure that was about to show up in their neighborhood,” LaHaie says. For Jeremy and Kelsey, it’s strange living in a region where only they celebrate Christ’s birth. Yet, this is a reason why they’re in Central Asia. They’re sharing Christ’s love and the Gospel with friends like Mansour who, even though he’s optimistic, has horrific memories from his childhood when he encountered the Taliban at a refugee camp. Or their friend Jameela, who will walk miles and miles in a day just to sell eggs and milk. Why? Because she’s saving her money to buy her great-granddaughter an expensive charm. You see, her granddaughter is dying of cancer and Jameela believes the charm, from a local mystic, could heal her. However, Jeremy and Kelsey have hope that one day their friends will come to know Christ and celebrate Christmas with them. “They feel like it’s amazing that God would use them to invite Muslims to follow Jesus,” LaHaie shares. When Christians come alongside Frontiers and support missionaries like Jeremy and Kelsey, they get the opportunity to hear more stories like theirs through newsletters the missionaries regularly send. Frontiers’ goal is to plant the Gospel seed in families and friendship networks so that it can spread and grow. 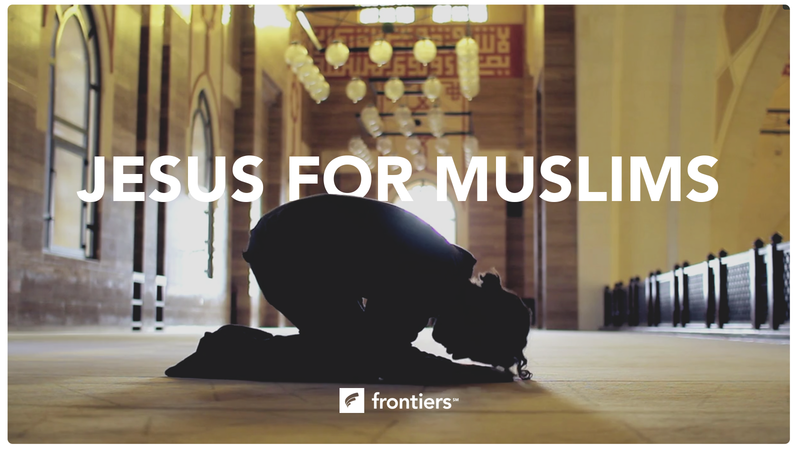 However, oftentimes when a Muslim comes to faith in Jesus Christ, he or she faces backlash from their families. The backlash can be so severe it forces the new believer to move away from their home. 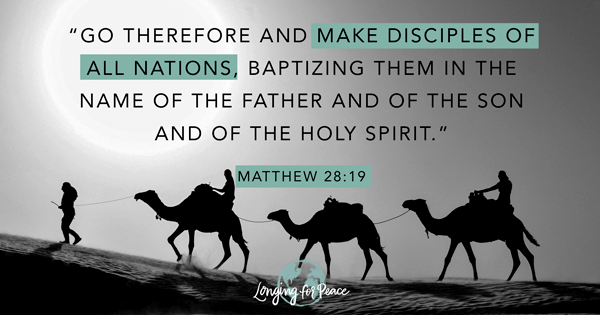 Yet, despite the challenges which come with converting to Christ, Frontiers has found engaging an entire family or friend group to be an effective way for the Gospel to spread. Please, pray for Jeremy and Kelsey’s ministry. Pray for their friends to know Christ and that next year there will be more people in the region who celebrate Christ, even if it’s just one other person. And finally, pray for the Gospel’s impact in all Central Asia. Find more stories like this one is by signing up for Frontiers USA’s newsletter here! 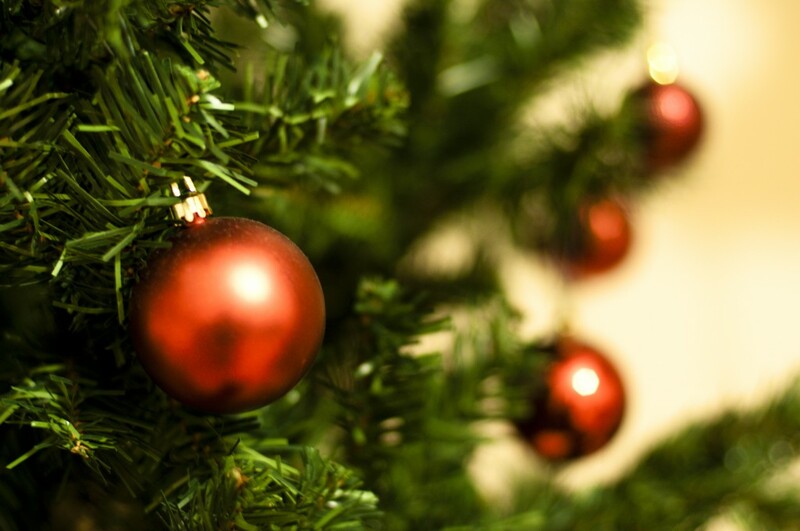 Learn more about giving the Christmas Treasure in Central Asia here!